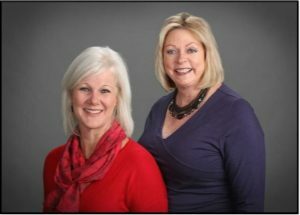 At the R&R Team, we have over 40 years of combined Colorado real estate experience. We are here to help you navigate the waters of the real estate market and also to assist you every step of the way of buying or selling your home. We love what we do and we would be honored to be a part of your next real estate deal!